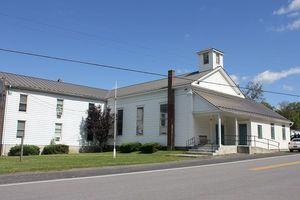 In 2015, Grapeville Baptist Church, which sits along Route 26 in Greene County just south of Albany, celebrates it's Bicentennial. Click here. According to a 1951 Albany Times Union article, the church was built in 1815 through the efforts of an Rev. Ebenezer Wicks. In 1825, it was admitted to the Baptist Association under the name of the First Baptist Church of New Baltimore. 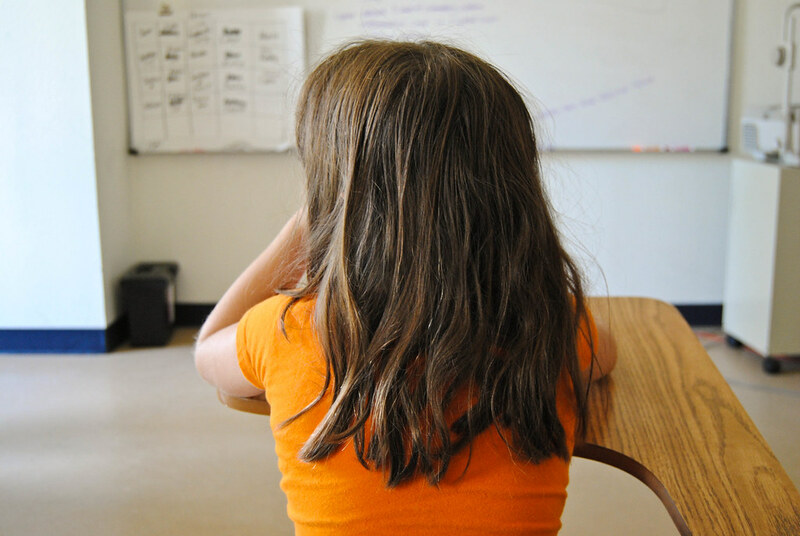 Today the Grapeville Baptist Church operates the Grapeville Christian School. What was happening in the United States when Grapeville Christian Church in 1815?